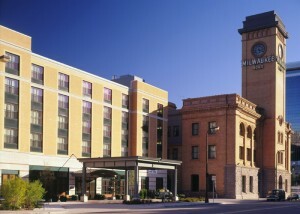 The original Milwaukee Road Depot was built in 1899 and placed on the National Register of Historic Places in 1978. 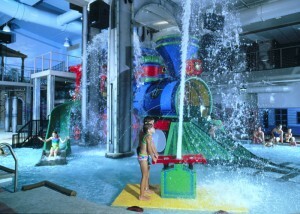 Meyer Borgman Johnson provided structural services for the renovation of the one hundred-plus-year-old site, which was completed in 2001 and included two newly constructed hotels adjacent to the existing main structure, a 15,000 square foot indoor water park with a three-story indoor/outdoor water slide, and an 850-vehicle parking structure. 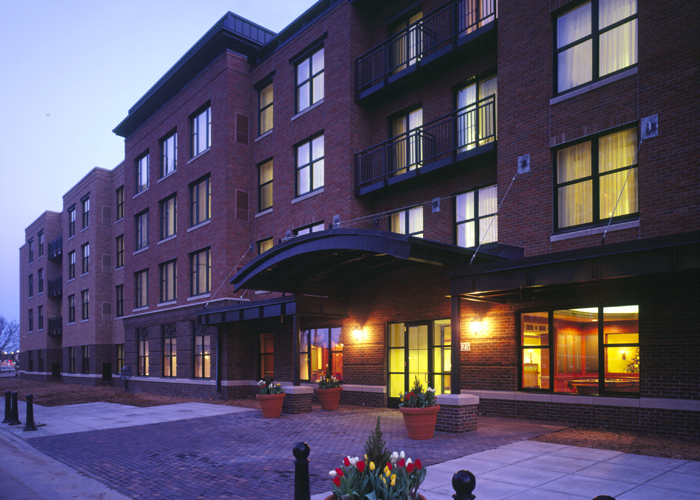 Structural materials for the 210-unit Courtyard Hotel are cast-in-place, post-tensioned concrete; the four-story, 150-unit Residence Inn is wood frame. 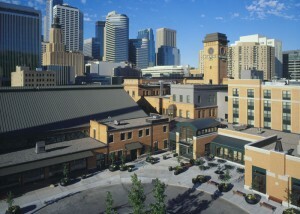 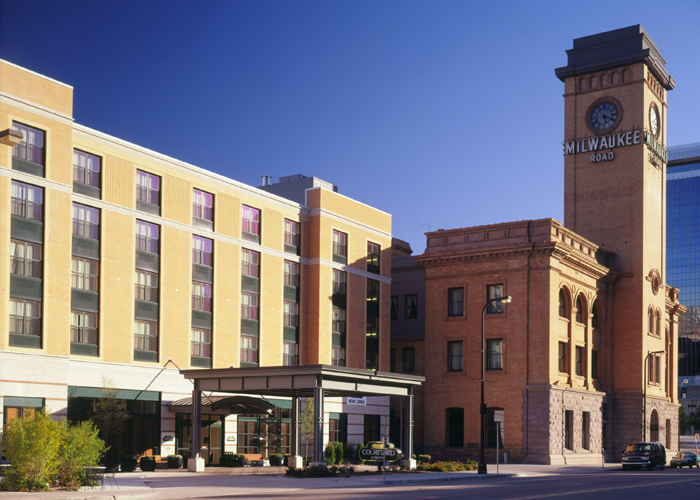 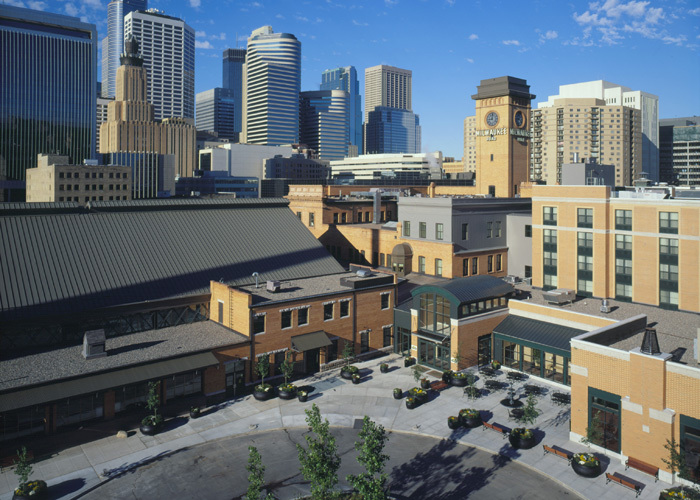 The project received numerous awards, including the Minneapolis Heritage Preservation Award and the Preservation Alliance of Minnesota Honor Award in 2002 and the American Institute of Architects Minnesota Project of the Year Award in 2001.